We wanted to make some enhancements that we either didn't have time for in the initial release or thought of after the deadline, so we've released a new version. If you haven't checked out the game, you can get it for free (or pay what you want)! If you have played it, it might be worth a second try; we've added new options and the specifics of the goals change each time you play. 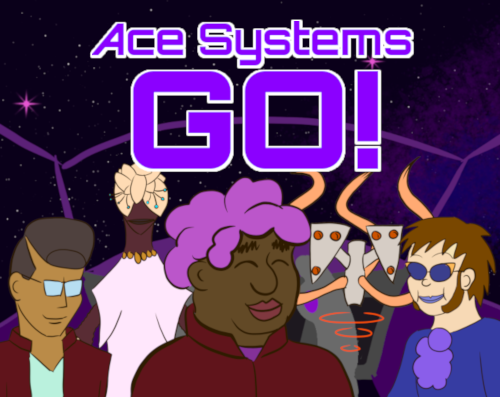 You can grab "Ace Systems Go!" 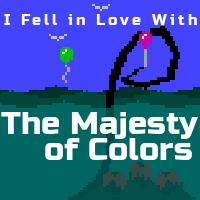 on itch.io.